STUDIO 397 has published the second of their monthly rFactor 2 Roadmap updates filling us in on some of the future plans and upcoming content. The rF2 development team is now focussing on delivering their DX11 game engine and they also started work on a new user interface. 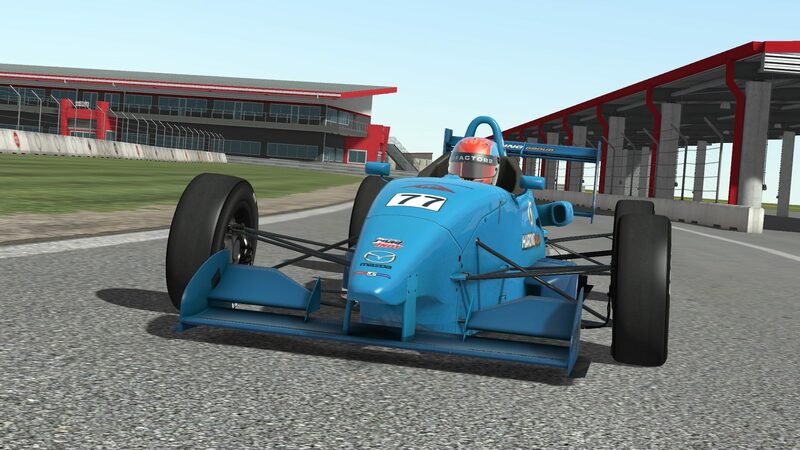 On the content front, STUDIO 397 confirmed that the USF2000 open wheeler will become available on Wednesday, November 23rd. Furthermore, it is announced that the 2017 iteration of the car is also officially licensed and will be released somewhere next year. Last but not least, STUDIO 397 officially announced that they will soon begin to support paid content for both official and third-party projects by the modding community. Last month I mentioned that the USF2000 was almost ready and some of you have been asking when it will be released. I am happy to announce that it will be released on Wednesday, November 23rd. This release features the 2016 car and teams, and we are happy to announce that we have also licensed the 2017 car. The 2017 chassis, which is very similar to the F4 car, will be released somewhere next year. 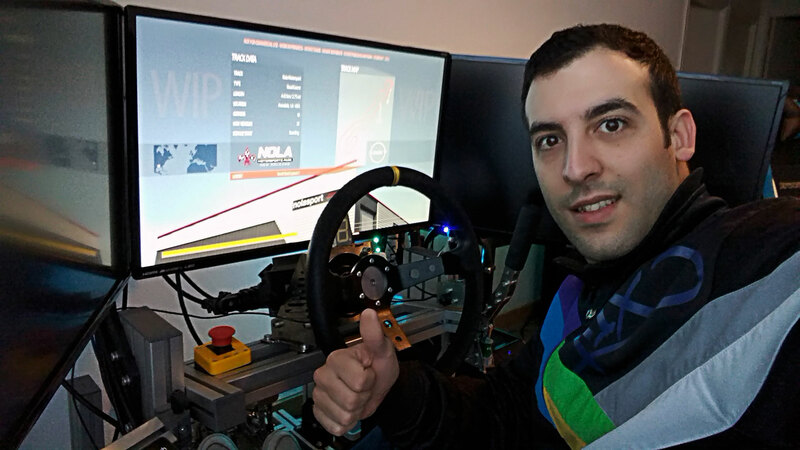 We also wanted to take this opportunity to congratulate our fellow simracer Pablo López on being selected by our colleagues at iRacing to take part in the Mazda Road to 24 Shootout. Since that event took place at NOLA Motorsports Park we sent him an early build of the layout he would be driving to practice. Community wise we updated our forums and, behind the scenes, also moved our beta forums to this new location. Over the next couple of weeks we will be moving more of the website, including the development blogs, some of which have already been moved. Development has been focussing on the DX11 engine and laying down the groundwork for our new UI. There’s not much we can show here yet until we’re a bit further along, but we are very happy with the current progress. In the mean time we are getting closer to our next Steam-only build. Remember to take advantage of the free option to migrate to Steam if you have not done so yet. Apart from a lot of smaller fixes this build will also feature the work we’ve done with the Stock Car community and we hope this will make rFactor 2 an even more enjoyable simulation for oval racing. As soon as the new build is out, we will also update you on Fallston. Another new feature we would like to announce is support for paid content. It will integrate nicely with our workshop, and modders will also be able to leverage it to sell their creations. Obviously we would like to use this feature to offer you a wide selection of high quality and high profile content. This does not mean that all future content we create will be paid though. That’s all for the second monthly update. Happy Simracing!